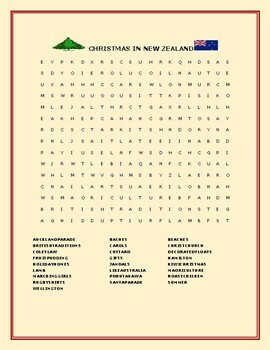 This is good for a geography activity combined with the Christmas holiday. Happy Christmas! Merry Christmas! New Zealand is in summer, when the Northern Hemisphere celebrates Christmas in winter. Thanks so much for visiting!